An award winning collection of tools to optimize and speedup your system performance. 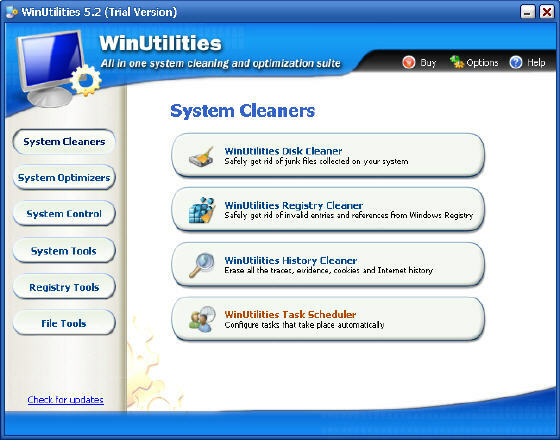 Magic Utilities is a cute program designed to make your computer clean and more stable. RarZilla Free Unrar is a free tool to quickly decompress RAR-archives. FreeFileSync is Open Source Folder Comparison and Synchronization.